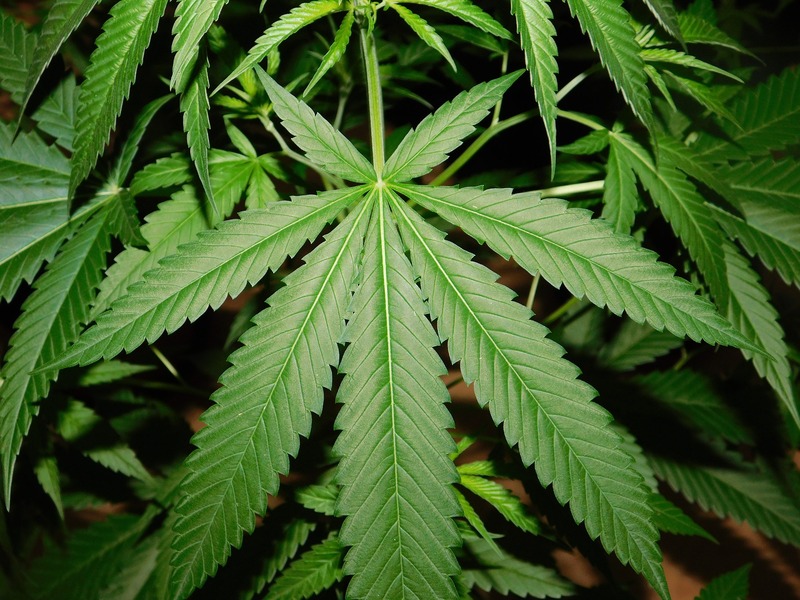 WESTERN AUSTRALIA: A call for a hemp processing plant to supply building industry. Construction of the first hemp house in WA has just been completed, sparking calls to build a local processing plant so local farmers can supply the building industry. 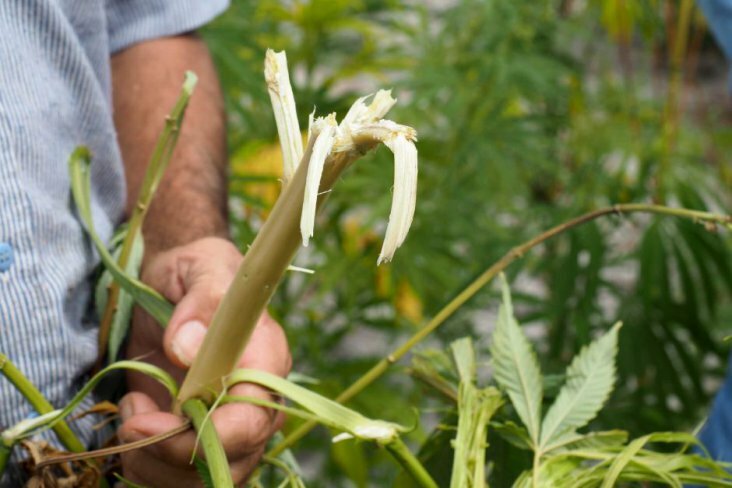 According to an article on Abc.net.au, the hemp plant’s woody stem is shredded, mixed with a lime render and tampered into place inside a timber frame. Builder Gary Rogers said hemp is a high thermal insulator. “The hemp is basically encased around your timber frame home so in a nutshell it’s your cladding, it’s your insulation, and it’s all your gyprock and basically all your painting, all done in one, in a monolithic wall,” Mr Rogers said. The hemp walls are also termite resistant, fireproof, breathable, prevent mould, store carbon and reduce the need for heating and cooling. And with the plant reaching maturity for hemp fibre requirements in just 14 weeks, it has been touted as an environmentally friendly answer to the building industry. Mr Rogers used some locally grown and milled hemp to build the Margaret River home but he could not source enough product for a house. At the moment, processed hemp needs to be imported from the east coast and Europe. “We can import building materials to try and get it going and that’s what we’re doing at the moment, working with a couple of builders to import it so we can actually build interest in the industry,” Colin Steddy, director of the The Hemp Corporation, said.